Address: Delmas 65, Rue Marcelin # 31, Port-au-Prince, Haïti W.I. 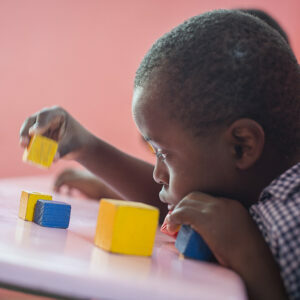 Founded in 1975, Caritas Haiti is a social organisation whose mission is to build a fairer and more supportive society. 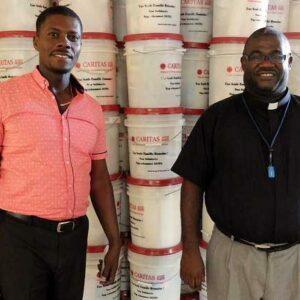 The National Office coordinates diocesan Caritas which operate throughout Haiti, its administrative team and around 4,000 volunteers who are members of parish Caritas. 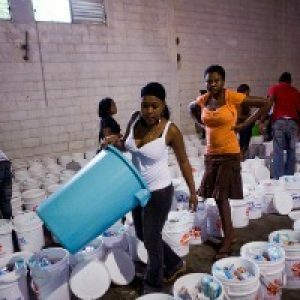 Haiti is facing many challenges and trying to rebuild after the violent earthquake that devastated one third of its territory in January 2010. Caritas Haiti is involved in accompanying communities so that they can play a key role in their own development. 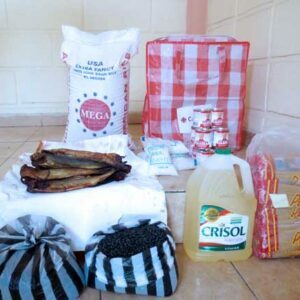 All its programmes and sub-programmes are aimed at specifically organised audiences: women’s groups, planters, irrigation committees, credit groups, solidarity credit unions, mothers’ clubs, etc. The main areas of operation currently include: risk and disaster management, agriculture and the environment, institutional capacity building, water and sanitation, solidarity economy, gender equality, infrastructure and housing, health and nutrition. Healthcare: improvement of access to health services, access to high-quality medical care, and implementation of training regarding health and sanitation systems. Caritas Italy, Caritas Brazil, Caritas Spain, Trocaire (Caritas Ireland), Caritas Belgium, Caritas Norway, Caritas Puerto Rico, Development and Peace (Caritas Canada), Caritas Ecuador, Caritas Seoul, Caritas Internationalis, Caritas of Latin America and the Caribbean (SELACC), Caritas Germany, Caritas France, Catholic Relief Services (CRS), Caritas Switzerland, Caritas Australia, Caritas Slovakia, Caritas Argentina, Caritas Peru, Misereor, Catholic Organisation for Relief and Development Aid (CORDAID), Caritas England and Wales (CAFOD), Linda Vista Centre, Caritas Scotland (SCIAF), Caritas Dominican Republic. 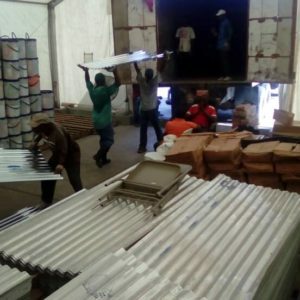 With little government presence in Haiti, people are frustrated by the lack of aid that has arrived and the Caritas distributions are welcome relief. 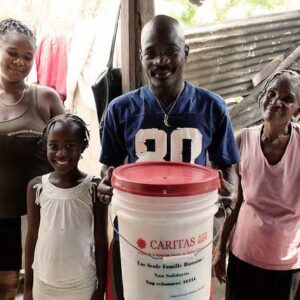 Caritas is focusing on ensuring Haitians have food, clean water and hygiene items and shelter. Clean water is in short supply and poor sanitation threatens to trigger another outbreak of cholera. 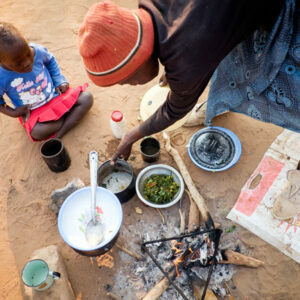 World Food Day: Food for All? World Food Day this 16 October reminds the world again of the imperative to free humanity from hunger. Yet, today’s reality leaves us with a sense of deep discouragement. 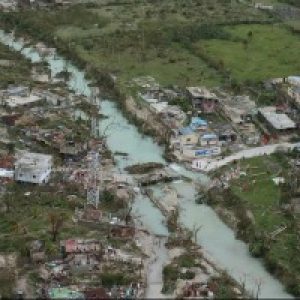 Caritas is launching an international appeal for 250,000 euros for hurricaine-hit Haiti. Over 15,500 people fled their homes and 350,000 need help. Hurricane Matthew is battering the Caribbean nation with high winds, heavy rains and storm surges. The government has declared a state of red alert. 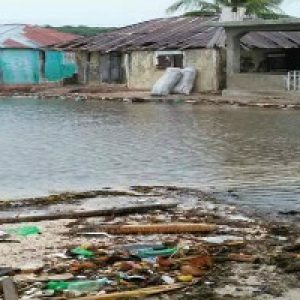 “The effect of the hurricane in the south of Haiti is catastrophic,” said Fr Jean-Hervé François, director of Caritas Haiti. 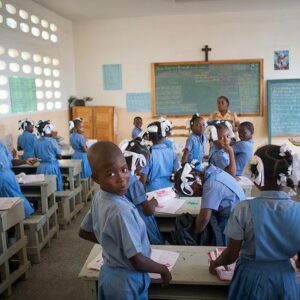 Catholic Relief Services (a US member of the Caritas confederation) has been working in Haiti for 50 years. The morning after the 12th January 2010 earthquake, CRS staff members who had lived through the disaster themselves were aiding survivors. On 12 January 2010, an earthquake devastated Haiti. In less than one minute, almost half of the homes in Port-au-Prince and its surroundings were reduced to dust. An outpouring of generosity by Catholics worldwide meant that Caritas could both respond to immediate needs and rebuild for the long term.